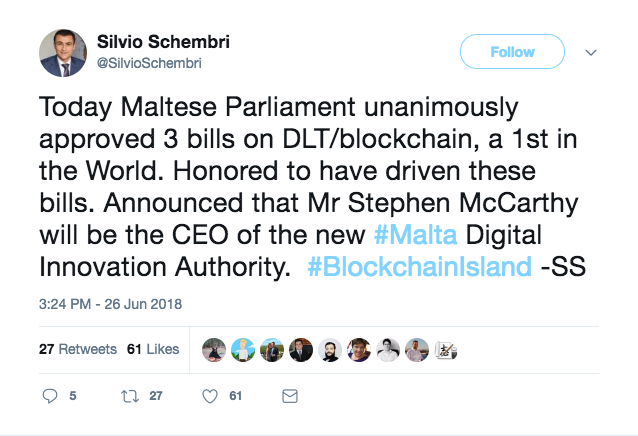 Announced Tuesday by Silvio Schembri – a Maltese Member of Parliament and the parliamentary secretary responsible for financial services, digital economy and innovation – the island nation’s parliament has passed three bills regarding cryptocurrencies, blockchain and distributed ledger technology (DLT) marking it as one of the first jurisdictions in the world to pass specific legislation around the tech. The three bills –numbered 43, 44, 45 – are titled “The Innovative Technology Arrangements and Services Act,” “The Virtual Financial Assets Act,” and “The Malta Digital Innovation Authority Act,” respectively. 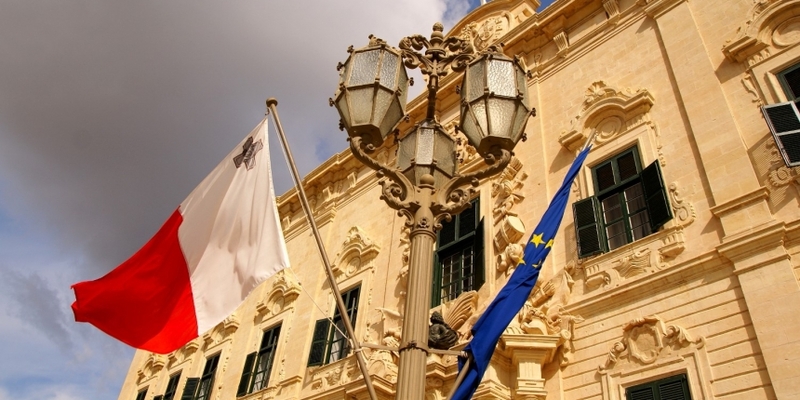 With the bills now passed, they are expected to help guide the Maltese government on how to better embrace blockchain and achieve its aim of becoming an international crypto business hub. Bill 45, for example, will see the creation of the Malta Digital Innovation Authority, which will primarily be in charge of promoting and developing the blockchain industry in Malta, according to public documents. The measures also provide for the regulation of initial coin offerings and set out the regulatory powers of the Digital Innovation Authority within the space. In his tweet, Schembri also revealed that Stephen McCarthy – formerly CEO of the country’s Housing Authority – has been appointed the chief executive of the new authority. 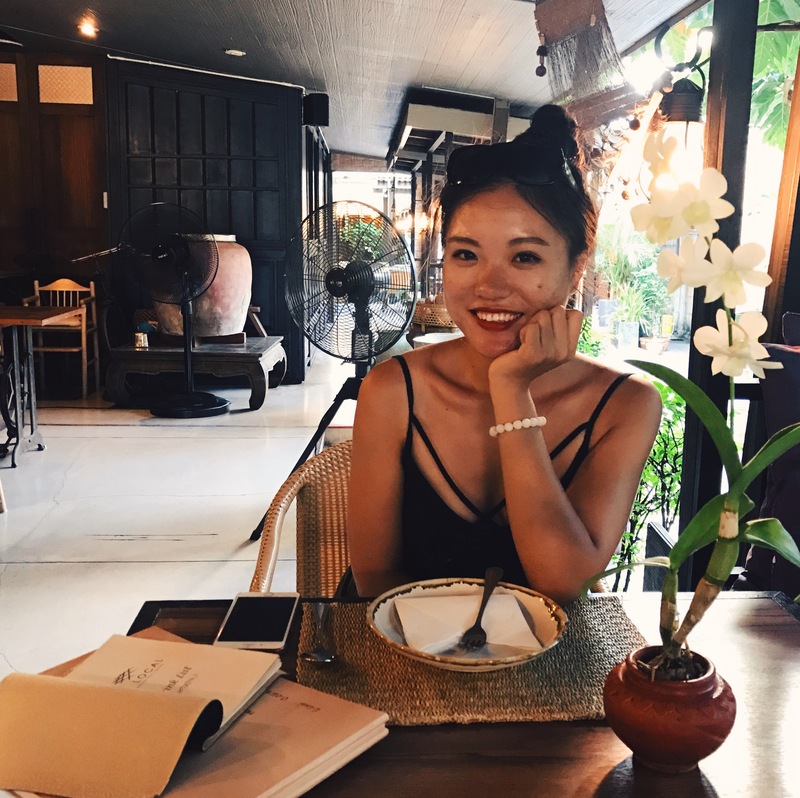 As CoinDesk has reported previously, this microstate’s government is known for its friendly attitude toward blockchain technology, which has already drawn many crypto businesses – including big-name exchanges like Binance and OKEx – to set up shop in the country.